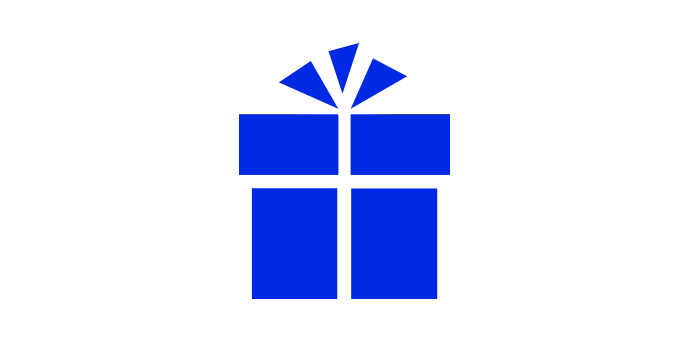 Sometimes it's difficult to find that special gift, whether you have a set budget or certain idea in mind or you're shopping for that person who seems to have everything! 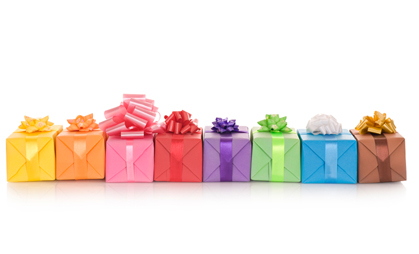 Follow our Perfect Present Guide below to find out how we can help …. Step 4: Leave the rest to us! We will wrap your beautiful, bespoke gift hamper for no extra charge - all you have to do is give it to the lucky recipient and wait for the ‘thank you, I love it’! If you're not sure what to include, we're happy to help you think up some great ideas. And don't worry if you're not feeling creative - we always have gift baskets made up and ready to go! Either visit us in store to see our latest creations or check out the gift baskets page here on the website. 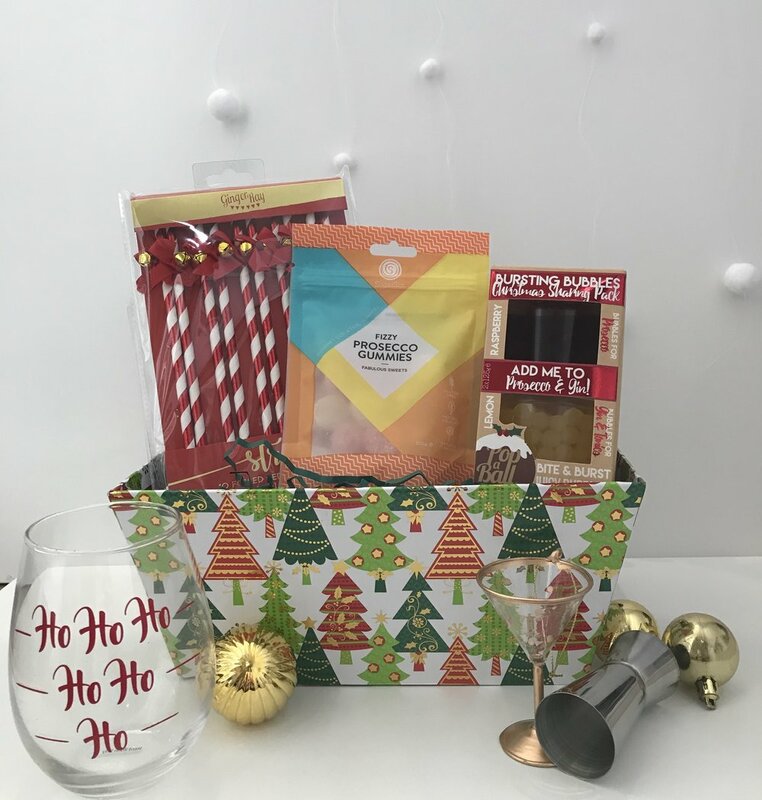 If you can’t see exactly what you’re looking for, just e-mail us at hello@notsocksagain.com and let us take the stress out of gift shopping by making a bespoke gift basket especially for you! Christmas Gift Guide - Our Top 10 Under £10!